We’d like to invite you to join us for Easter weekend at one of our five identical services at Wellspring Church. 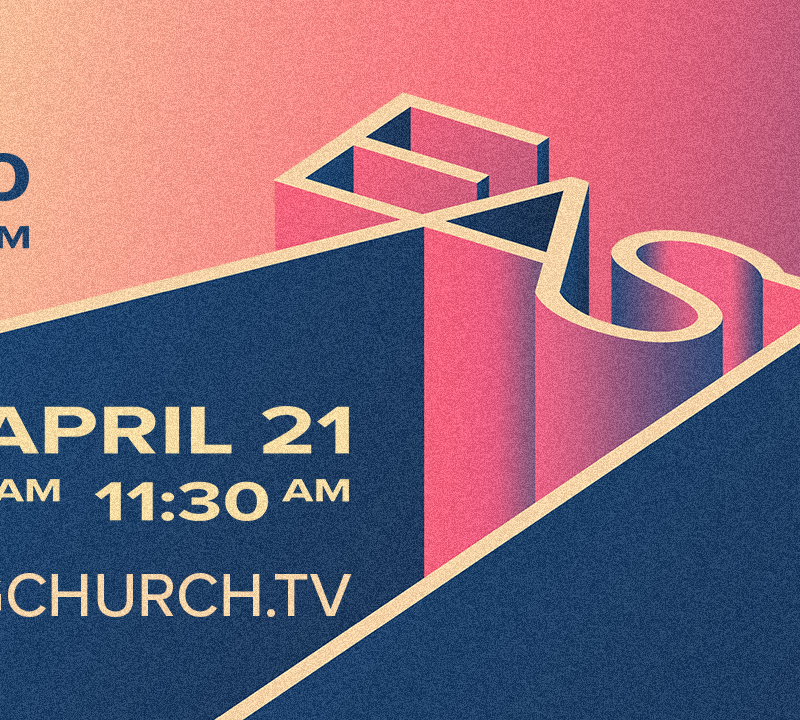 Our special service times are Saturday, April 20th at 4pm and 6pm and Sunday, April 21st at 8:30am, 10am and 11:30am. 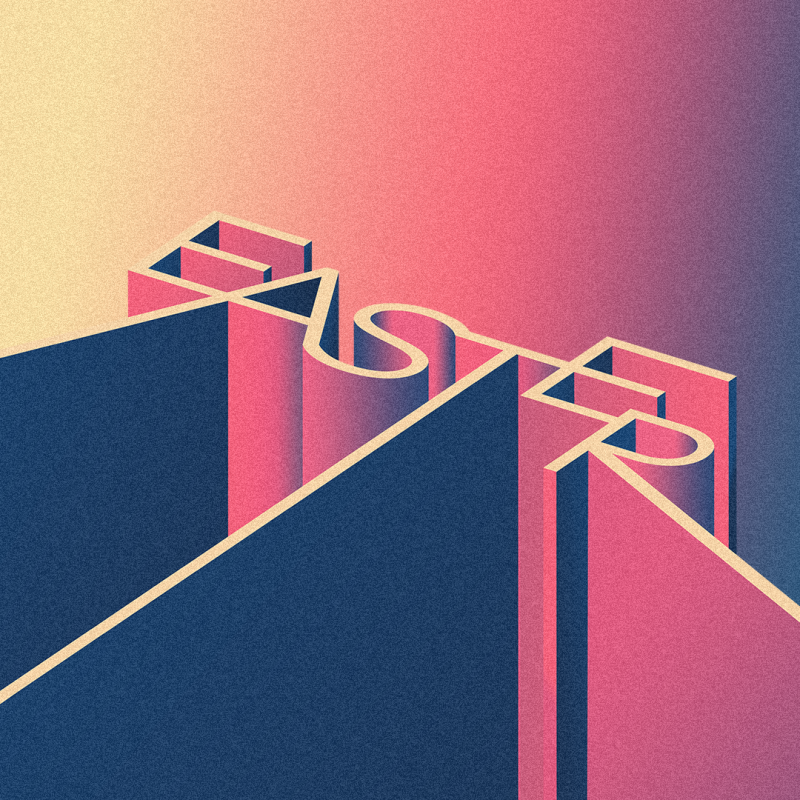 Easter at Wellspring is always a special time and this year we are doing something we think you will love! ! We are throwing an Easter Block Party on Saturday night! Join us for one of our Saturday night services and enjoy some of your favorite food trucks, a bounce house for the kids, and everyone’s favorite Ice Cream man, Mr. Softee! We will also be having a Baptism Celebration in our parking lot in between our services at 5:30pm! If you are a Christ-follower and have never been Baptized, don’t miss this chance to publicly declare what God is doing in your life with your friends and family! 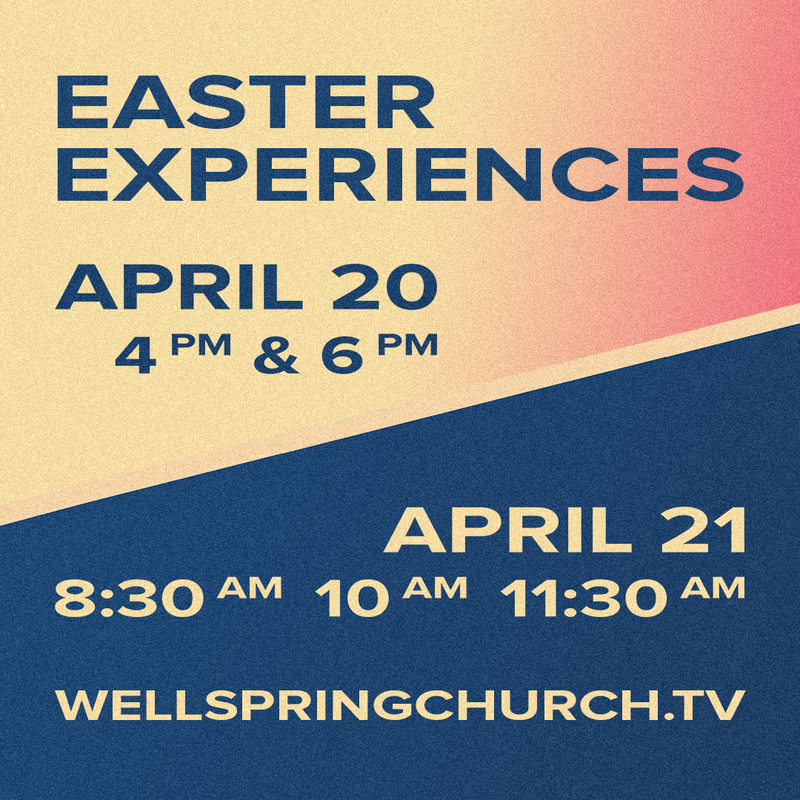 Don’t miss a second of this unforgettable experience and be sure to bring your friends, family, and neighbors to Easter at Wellspring.